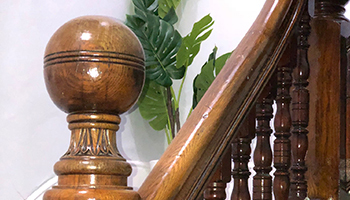 Located in a prime position in the very centre of St Albans, Censeo House is ideally placed for startup and small businesses looking for a base in the heart of the City. 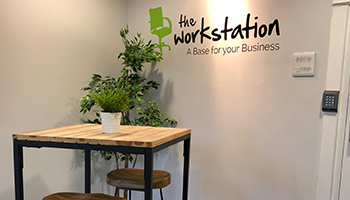 Newly refurbished with modern interiors that respect the traditional features of this beautiful Grade II listed building, our St Albans Central Business Centre offers 12 well-equipped office suites of varying size spread across 3 floors. 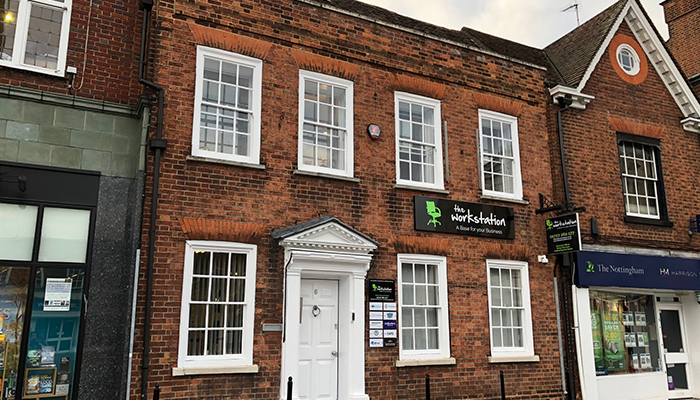 An attractive Georgian building with newly renovated office space for rent in the centre of St Albans. Office accommodation is available across the Lower Ground, Ground and 1st Floor of Censeo House. The building has been divided into 12 individual office suites, all available on flexible terms. 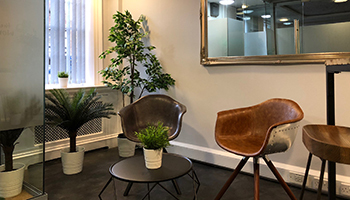 On the ground floor, there is a bright and welcoming reception area as well as a communal courtyard, shared kitchen/breakout area and toilet facilities. 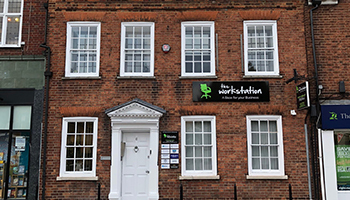 There are 5 office suites on the ground floor, ranging in size and suitable for 1-6 people. 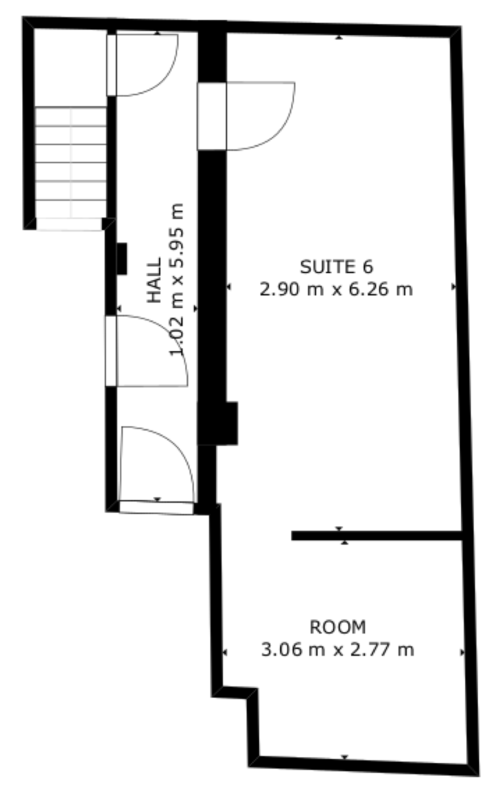 The second floor accommodates a further 6 office suites for 1-6 people with another kitchen and WC. One of the suites on this floor also has access to a small balcony. 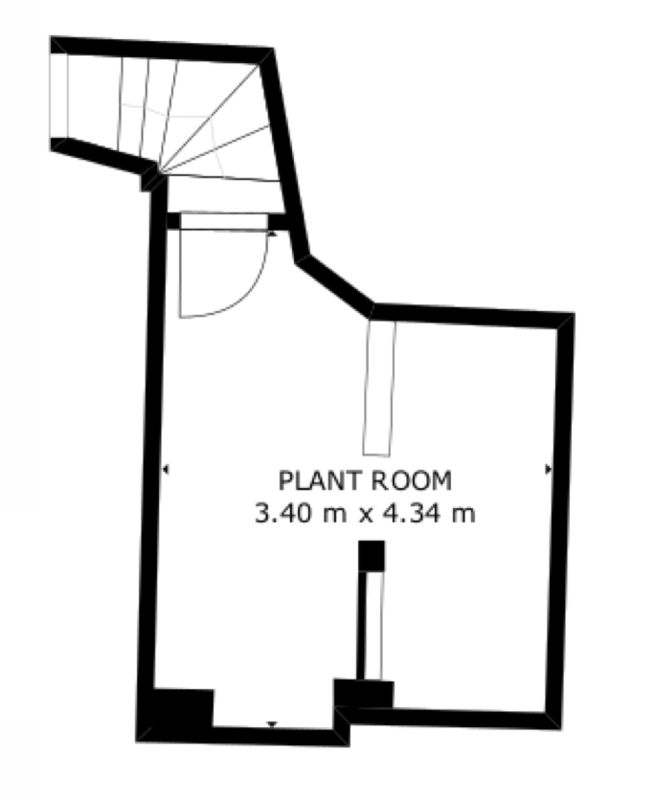 The final office suite is situated on its own on the lower ground floor and is suitable for 6 people. Each business based at Censeo House will benefit from superfast FTTC line broadband which offers speeds of up to 80Mbps/20Mbps. Situated opposite the Town Hall, in the main high street and market square and just a short walk from stunning St Albans Cathedral, Censeo House is central to everything that this historical and picturesque city in Hertfordshire has to offer. As a bustling commuter city placed just north of the capital, St Albans also offers quick access into London via its mainline station, which is within easy walking distance of Censeo House.